The biggest shopping weekend of the year is almost upon us. 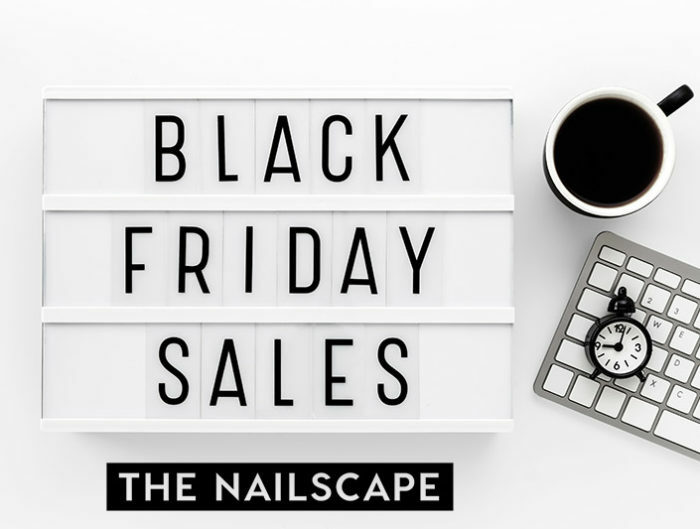 While our clients prepare to brave the crowds for doorbusters at retail stores on Friday morning, nail techs can take advantage of some major Black Friday Nail Deals with our favorite suppliers and brands. We’ve compiled some of those deals here. This is by no means a complete list as some manufacturers are keeping quiet about their weekend deals until Friday morning. We’re going to highlight the best deals and attempt to include links to everything we can. Keep in mid that since our blog is mostly for licensed nail techs, you will need to be licensed/registered with these sites to save. Some of these Black Friday /Cyber Monday deals are live now, so begin clicking! We’ll be updating as more information becomes available. Happy Shopping! Alessandro: 30% off entire order Friday only. 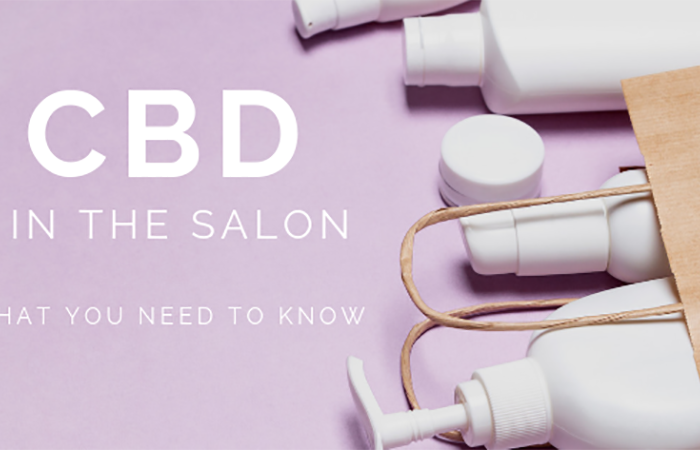 BactiBarrier Salon & Spa: 20% off all orders using code BBTHANKS 11/25-11/30. Beauty Etc. Store: Save up to 30% on novelty items, t-shirts, aprons, tumblers, and PediSavers socks. Use code INSPIRE2 for 20% off Inspire books. Use code JEWEL5 for 50% off nail tech themed jewelry. The BeautyTech Shoppe: Save 75-90% off of reduced items like the Pampered Perch, nail art supplies, storage, and implements. Bio Sculpture Gel: Save 40% on all gels in original Black jars (Note: UV Curable ONLY) 4g, 10g, & 25g Gel. Save 50% on retired gel colors. 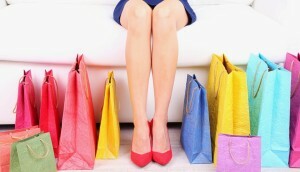 Spend $1000, get entered for a $500 shopping spree. Prices valid 11/25-12/6, while supplies last. Bio Seaweed Gel: 30% off all gel polishes and cordless and rechargeable LED flip lights with free shipping over $30. Join the new BSG VIP Club to earn and redeem points for gifts on future purchases. Bodipure: Save 10% on the retail package with code keratingift. Bundle Monster: 15% off total purchase (no minimum) with code TAKE 15; 20% off orders over $40 with code TAKE20; 30% orders over $100 with code TAKE30. Offer valid 11/25-11/29. 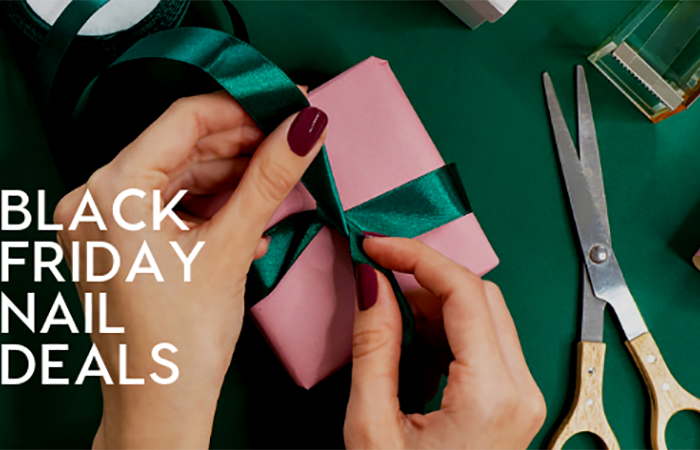 butter LONDON: Save 35% on the entire site with code BlackFriday15. Cirque Colors: 20% off order with code HOLIDAY2015 now through December 2nd. Color Club: 30% off all orders through 11/29 with code GOBBLE30, free Color Club tote with purchase. CosmoProf: Many Black Friday nail deals including BOGO Morgan Taylor and Gelish (regular priced) polishes. Buy three Vinylux polishes, get a Vinylux topcoat free. Deals valid 11/27-11/28. Then, 12/1-12/7: Buy 2 get 1 regular price OPI for $9.48. Valid 11/24-12/7: Buy 2 get 1 OPI Gel Polish for $31.98. Also, if you shop at Cosmoprof this weekend, take a photo of your haul and use #‎cosmoprofhaul‬ to be entered to win more loot! Crystal Ninja: 20% off entire site, including clearance. Valid Friday-Monday. Daily Charme: 20% off entire site with code THANKYOU20. Valid through 11/29. Dermelect: Annual Red Tag Sale with $15 off of a $50 purchase with code TAKE15, $25 off of a $100 purchase with code TAKE25, and $35 off of a $150 purchase with code TAKE35. Dot Organizer: All Deluxe, Premium and Spiral Bound books on sale now through Monday 11/30. No code needed. Exclusive Nail Couture: Pink diamond bits for $20, all gel polish $8.75, pink diamonds brush set $99 and more. Prices valid until Friday at 11:59pm. Famous Names: Buy 11 -0.5oz Dadi Oil for $65.45 (reg $158) and receive a free 0.5oz. tester and a free 6oz. Dadi Oil. Gel Essentialz: 20% off all gel colors (Luxio, Options, & Gel Play.) Offer valid Friday only. Gellipop: Save 15% on Akzentz and ArtGeniC products using code 15BF2015 while supplies last. Glitter Lovers: 40% off entire site with code BLKFRI. Valid Friday-Saturday only. INGLOT: 20% off all products, 10% off Freedom System palettes and accessories. Free nail enamel with $50 purchase. Prices valid 11/26-12/2. Kupa Inc.: 20% off select items using code BLACKFRIDAY, including Mani Pro Passport, tools, implements, carbide bits, and assorted bundles. Sale prices effective 11/25-11/29. LCN: Save $25 on orders over $150, $50 off orders over $300, $75 off orders over $500, and $150 off orders over $1000. Valid Thursday – 11/30. Light Elegance: 15% off of everything on the site: gels, lamps, tools, etc. Valid Wednesday – Monday. Loxa Beauty: BOGO Morgan Taylor, Buy 3 CND Vinylux – get a free Vinylux Topcoat, there is also an AMAZING Chi hairdryer and tool deal for $128.99. And while you’re there, sign up as a Loxa Pro to give yourself the gift of retailing to your clients through the Loxa website. No more dead stock! Moo: Get fabulous, high-end business cards with multiple photos of your work on the back. 30% off all orders Thursday-Monday. No code needed, just follow the link to save. The Nail Hub: Buy 3 Akzentz Options Colors get 1 free AND/OR Buy 3 Akzentz Gel Play Colors get 1 free. Cannot be combined with any other offer and expires at midnight on 11/27. Nail Labo: Save 50% on select items online only. Valid 11/27-11/29. The Nail Superstore: Buy One Get One 50% off Artisan GelEfex gel polish; $299 Rio Portable Pedicure Spa Chair (soft creme color), Buy 6 Get 6 Free MK Nail Lacquer. Save $50 on orders over $450 with code BF50, $30 off purchase over $250 with code BF30, $10 purchase over $150 with code BF10. Valid Thursday-Monday. Nail Tech Supply: BOGO China Glaze, BOGO Morgan Taylor, $9.99 Gelish colors, 50% off Entity Body Couture. Deal: Gelish 18G lamp and a black Gelish tech bag for $179.95. ORLY: Save 30% on all treatments with code ORLYISTHENEWBLACK. Valid Friday only. One Source Beauty: Save 15% with code black15. Premier Nail Source: Buy one CND Shellac Xpress5 Top coat, get a free CND Shellac base coat. Buy Shellac base, Xpress5 top, and 16 selected shades for $287.10, get the 3C LED lamp free. Gelish buy 2 get 1 free, China Glaze buy 2 get 1 free, assorted OPI Minis for $1.50, Free gift with every order: 3 piece OPI Color Paints set with code PAINTS. Pro Tip Clips: 40% off entire order using code turkey. Valid Thursday-Monday. Sally Beauty: Buy 2 Get 2 Fingerpaints polish, gel, and extended wear; $34.99 for Fingerpaints Soak-Off Gel Polish Starter Kit and free holiday clutch (with 19.99 or more purchase from FingerPaints, Beyond Belief, Heel to Toe, Femme Couture, or Face Secrets); ASP Soak Off Gel Polish Complete Starter Kit for $44.99; Gelish Gel Polish Complete Starter Kit for $79.99. Salon Centric: Deals on CND Brisa Gel; Buy a Shellac Xpress5 Top Coat, Color Coat, and Base Coat, get a free 8 oz. Scrubfresh. Buy the Vinylux Pre-Pack and any two Vinylux shades for $15.75. SensatioNail Gel: 30% off all starter kits and essentials. Prices valid 11/25-12/1 at 9:00am PST. Sephora: Formula X $10 duo doorbuster, Nails Inc. 3 piece $10 mini nail gift set. Tweezerman: Take 10% off entire order; free shipping on all orders and roll up tool case; free pink toenail clipper with orders over $25; free brush IQ brow brush with orders over $50. Ulta: 2 for $12 OPI Mini 3 pc. gift sets; butter LONDON 2 pc. gift sets $15; use code 301528 for $3.50 off of a $10 purchase online. WiiNo Shop: 10% off orders over $20 using code TKSG15. Wildflowers Nail Academy: Potted Glitter $4.50, select NailSpex are $5, the ArtPaints, brushes, and tools are on sale, and the Crystal Katana with case is only $21. Wrap Artist Nails: 30% off orders using code GOBBLE. 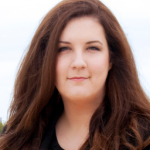 Zoya: Update: If you’re signed up as a pro user on artofbeauty.com, using code DEALS, you can score some Dreambox custom sets (6 polishes for $15, and 12 for $25), the ENTIRE Naked Manicure Professional system for $25, along with some yummy $10 Qtica pairings that make great client gifts! Züca: Artist Collection: Get 4 free Large Utility Pouches on qualifying orders of $219.00 or more. Use code HUZZAH15. Travel Collection: Get one free Seat Cushion of your choice & one free Packing Pouch Set of your choice on qualifying orders of $225.00 or more. Use code BONVOYAGE15.